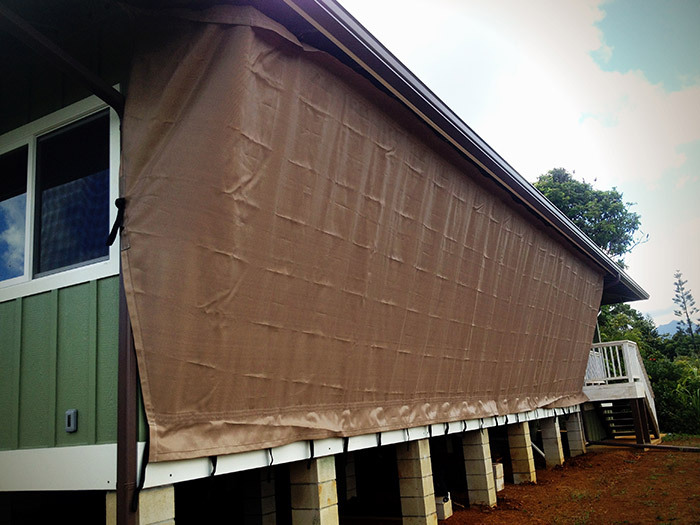 Hurricane Shields of Kauai, Hawaii is proud to be the sole distributor and professional installer for Armor Screen polypropylene hurricane screens. Our hurricane screens system is designed to protect windows, doors, lanais, garage openings, and other sensitive areas around the house. Contact us today for a free quote!